Today, when the world celebrates the fresh Nobel Peace Prize winners, let us also remember for a minute a great loser of the Nobel Peace Prize. But truth cannot be hidden. 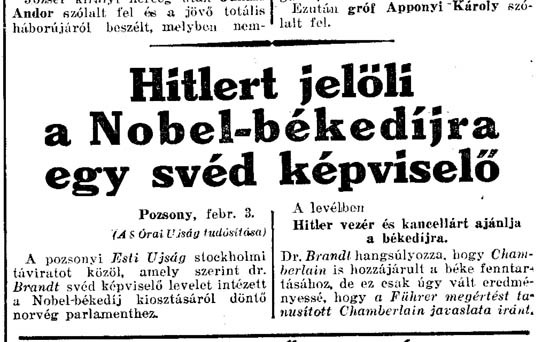 The following year, E. G. C. Brandt, a member of the Swedish parliament officially nominated Hitler for the Nobel Peace Prize. However, under the pressure of the committee he was forced to withdraw his proposal. 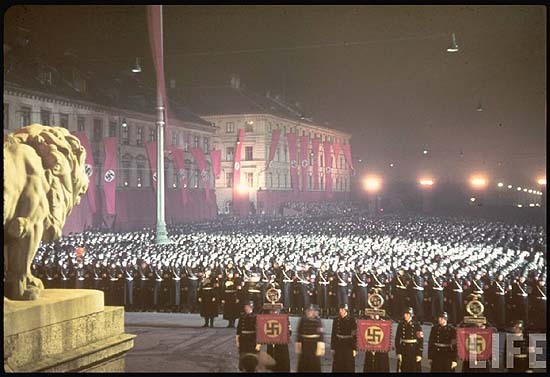 Although the criteria of the Nobel Peace Prize – “…who shall have done the most or the best work for fraternity between nations, for the abolition or reduction of standing armies and for the holding and promotion of peace congresses” – were fully met by Hitler with the Munich peace congress promoted by him exactly seventy-three years ago on 30 September 1983 which, with the agreement between the participating nations, contributed to the annexation of the Sudetenland to Germany, and endorsed the German occupation of Austria and encouraged that of Czechoslovakia, which indeed abolished their standing armies. 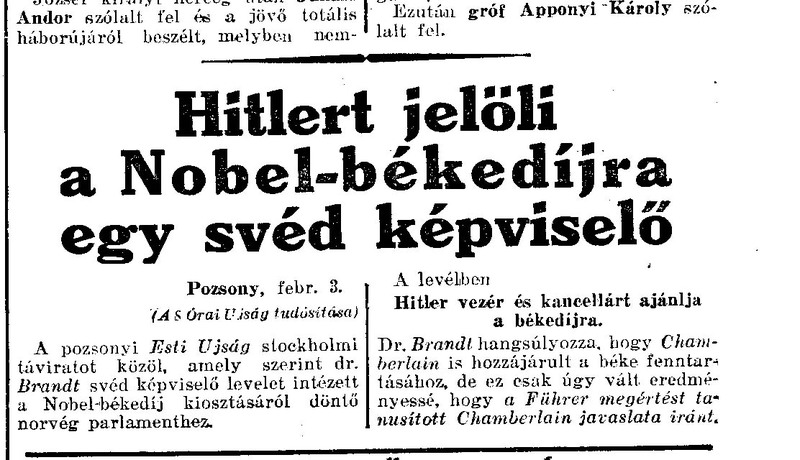 and of the Versailles Peace Treaty, Daily Express, 1936. szeptember 17. 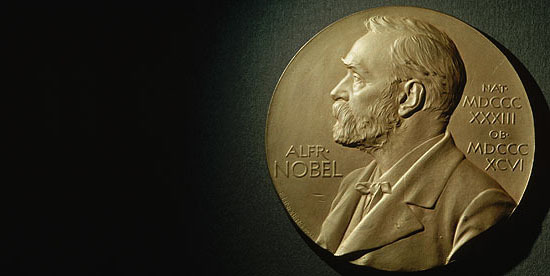 The Nobel Prize committee has already awarded the prize to so many unworthy persons during its hundred and ten years of existence, that it is really not surprising if they failed to recognize the true merit also this time. 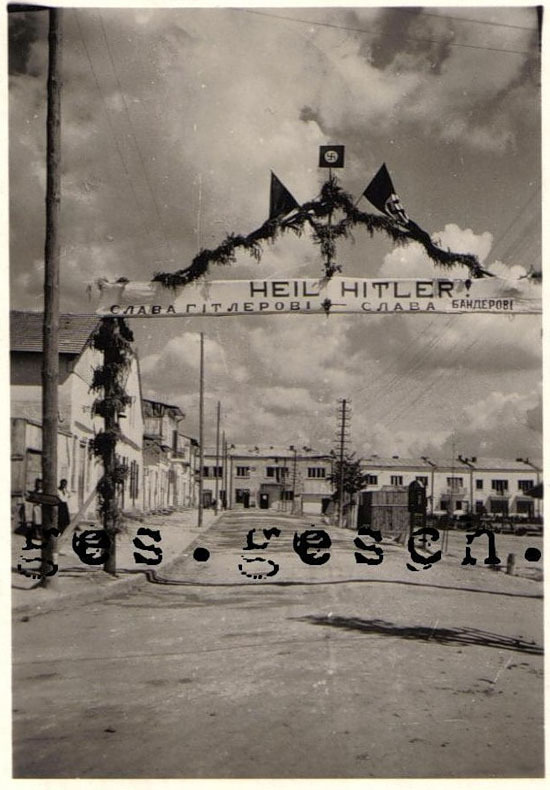 Ungrateful was the posterity too, which has not yet demanded the correction of this historical error. 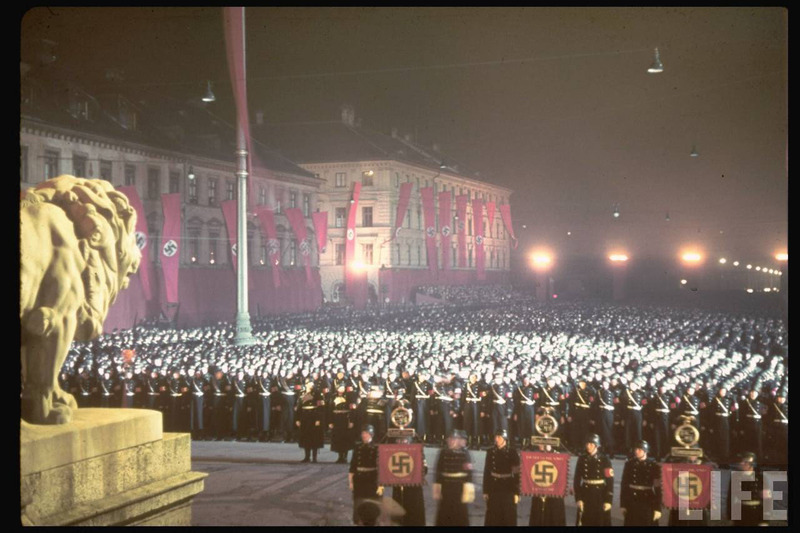 Only one people proved to be grateful, which still recognizes, appreciates and weeps for the Führer’s desire for peace: the Ukrainians. 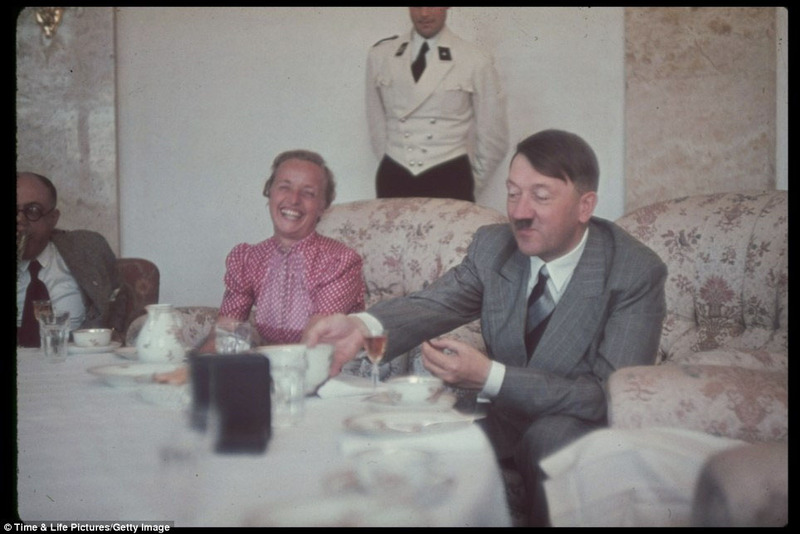 There is nothing extraordinary in Hitler’s sympathy. 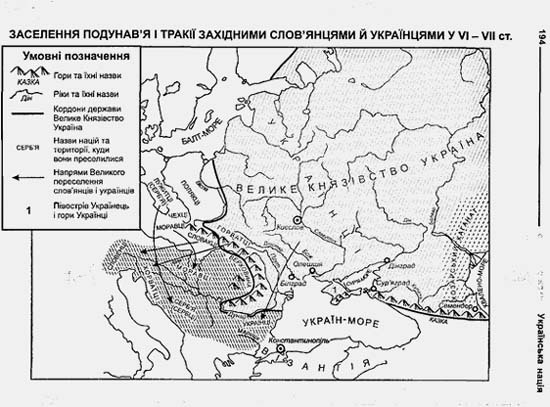 For the same textbook also writes in the chapters on the Ukrainian history in the centuries before Christ, that Ukrainians – in contrast to mixed-race Russians – have always been Aryans. 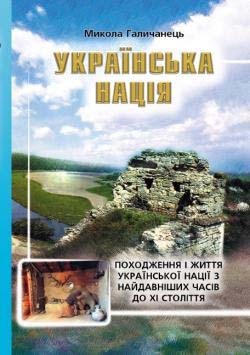 But on this we shall write more on another occasion, when we will present, on the basis of this same textbook, the Ukrainian history in the three thousand years before Christ, which is extremely interesting, but hardly known outside of the Ukraine and perhaps of this very textbook.